Feel like at home in private accommodations. 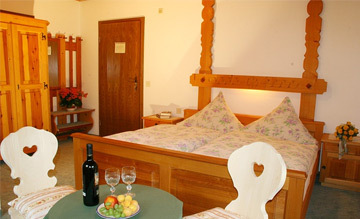 Have a pleasant vacation in self-catering apartments. 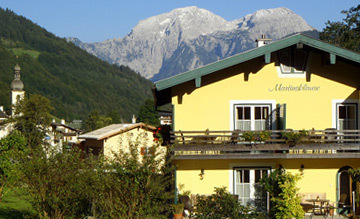 Lovely hotels and comfortable accomodation in guesthouses. 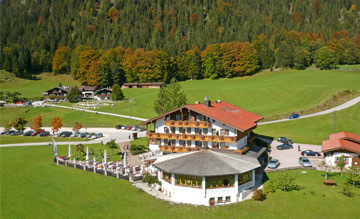 Spend charming holidays on a farm. Still looking for a suitable accomodation? 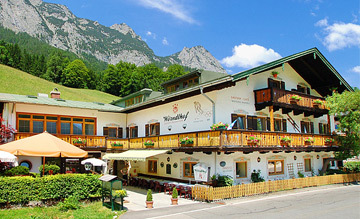 Copyright © 2019 Ramsau bei Berchtesgaden Ferienwohnungen Hotels Pensionen. All Rights Reserved.